Label Love is a new segment of my Fashionable History series here on the blog. I'm excited about it since I do a lot of research on the vintage labels I find and have so many designers that inspire me! What a wonderful way for me to share them with you! To kickstart this blog series is one of my absolute favorites; Sonia Rykiel. Sonia Rykiel was known as the "Queen of Knitwear". As someone who loves and lives in knits and who knits I have always gravitated to her collections. However, I feel that she gave me so much more than just her famous knits. She offered style with ease and an undeniable and seemingly effortless Parisienne chic. Often mimicked but completely her own. The news of her passing last week at the age of 86 saddened me. I hope this tribute does more than educate. I aim for it to show how her work and aesthetic still shines today. In 1961, Sonia was pregnant and couldn't find any decent maternity clothes that accentuated her figure. So she made herself a sweater dress which started her foray into fashion. 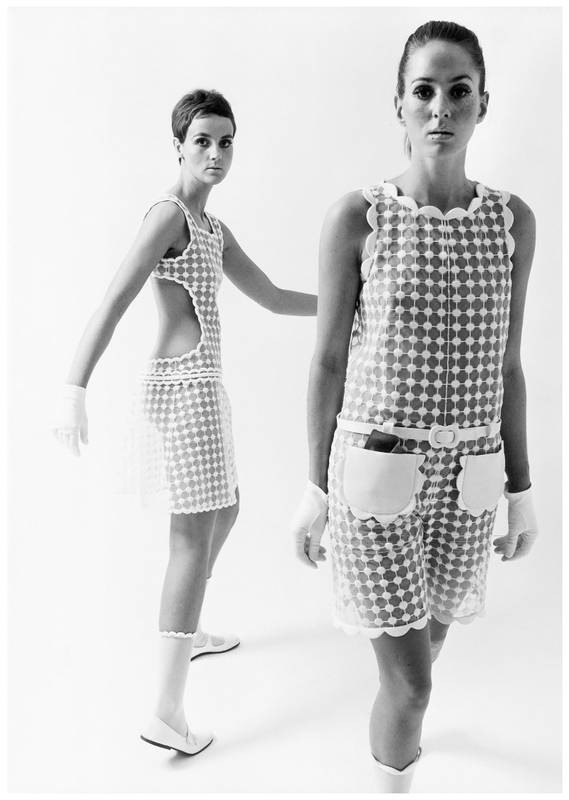 By 1968, she opened her first store on Paris' arty Left Bank. At that time fashion was starting to loosen up. 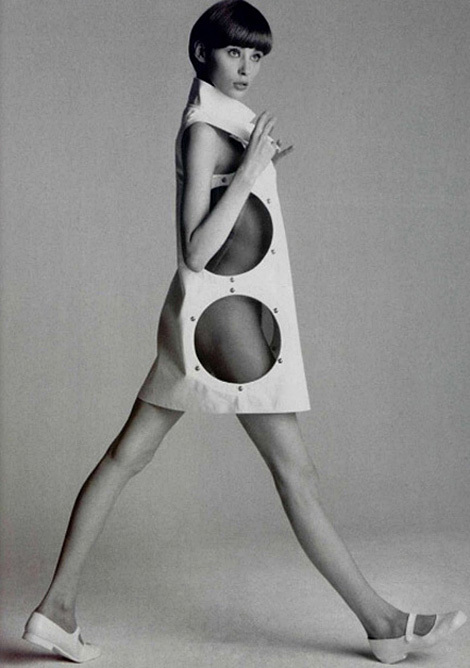 Her British contemporary, Mary Quant, was designing mini skirts and freedom in movement and attitude was in the air. 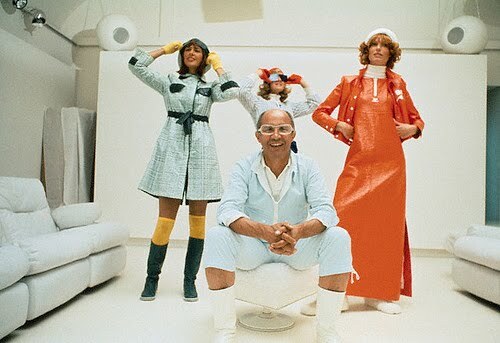 Sonia designed clothes that women could wear to work and still be stylish. Just like Coco Chanel in the 1930's Sonia focused on knits with a gamine, boyish silhouette while still undeniably feminine. 1963. Francoise Hardy wearing a Rykiel sweater. Sonia's line took off in the 1970's. Perfect for every day and perfect timing for the Ready to Wear revolution. Sonia reinvented knitwear to be flattering and special. 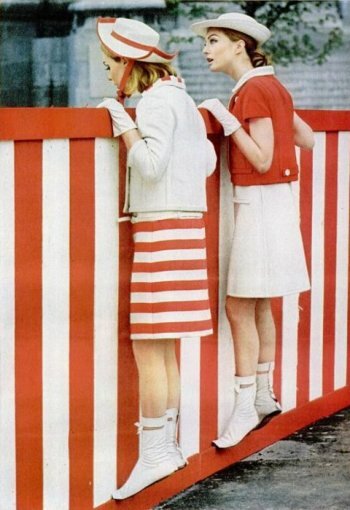 Models in Rykiel. Early Seventies. By the 1980s she, as most designers of her time, expanded her line to many product lines including fragrances, lingerie, cosmetics etc. By the 1990s she was global. Never a designer to shy away from affordable lines and collaborations she did collections with Les 3 Suisses, La Redoute, and not that long ago H&M. She felt it was important to reach everyone. In the mid-nineties her daughter Nathalie became Artistic Director. In 2009 Sonia retired. She was awarded the Legion of Honor by two French Presidents. 1990s. Helena Christensen in a Sonia Rykiel ad. Reminiscent of 1930s Coco Chanel. Sonia's first slogan sweater read "Sensuous". That sums up Sonia, perfectly.